9 Story Media Group's animated series Wild Kratts is heading to one of the world's most well-known places for unique animal species. The series has landed Australian deals across broadcast, home video and toys. 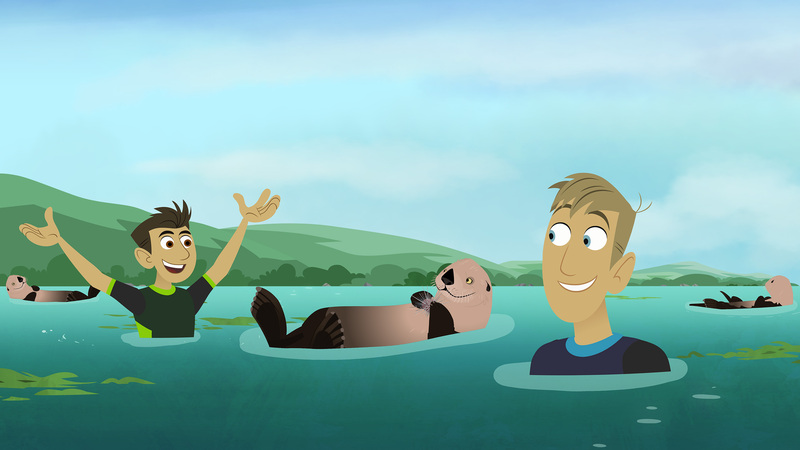 9 Story Media Group’s animated series Wild Kratts is heading to one of the world’s most well-known places for unique animal species. The series has landed Australian deals across broadcast, home video and toys. On TV, Channel Nine’s Go! will premiere the Kratt Brothers Company co-production on weekdays from November 14, and on weekends starting November 21. The two additional deals see Roadshow Entertainment acquiring the home video rights to the IP, while master toy licensee Wicked Cool Toys has appointed Hunter Products to distribute the brand’s toy line. Created by siblings and zoologists Martin and Chris Kratt, Wild Kratts is currently seen in more than 180 countries worldwide in 18 different languages. Since debuting on PBS KIDS in the US in 2011 and on TVO, Knowledge Network and Télé-Quebec in Canada, the series has expanded successfully into licensing with last year’s toy line from Wicked Cool Toys launching at Toys ‘R’ Us locations across the US. 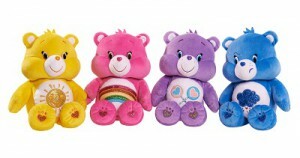 New products have also recently rolled out to Kmart and select Target stores, and items from Character (Halloween costumes), Decopac (cake toppers) and Pressman (games, puzzles) are expected to hit North American retailers this fall. 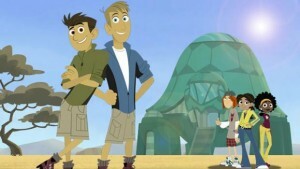 Wild Kratts is heading into its fourth 26-episode season and is scheduled to air on PBS KIDS in the US later this year. The series is distributed in the US and Canada by Kratt Brothers Company and internationally by 9 Story Media Group.